Our product range includes a wide range of inventory labels, label stock paper, label stock films and security label stock. 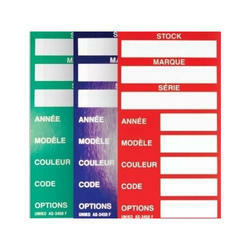 We are one of the leading manufacturer and supplier Inventory Labels. We obligated to meet the quality standards as per the customer demand. We offer Label Stock Paper made with high class materials that promise uncompromised quality. 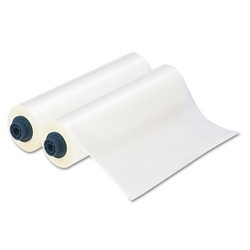 We are the forefront manufacturers, suppliers and exporters of Label Stock Films in India.